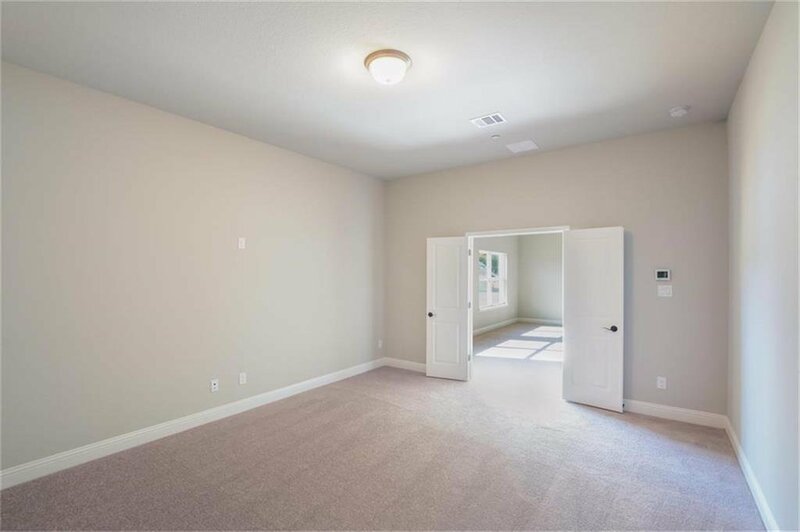 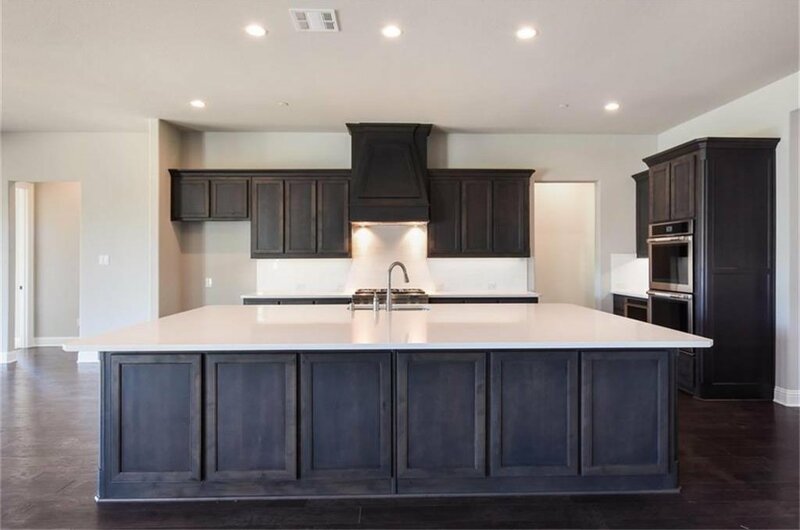 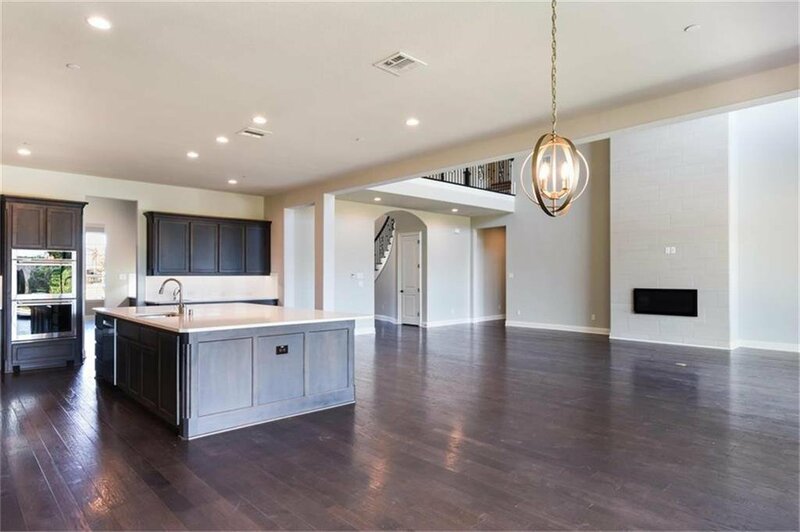 MLS# 13963991 - Built by Toll Brothers, Inc. - April completion! 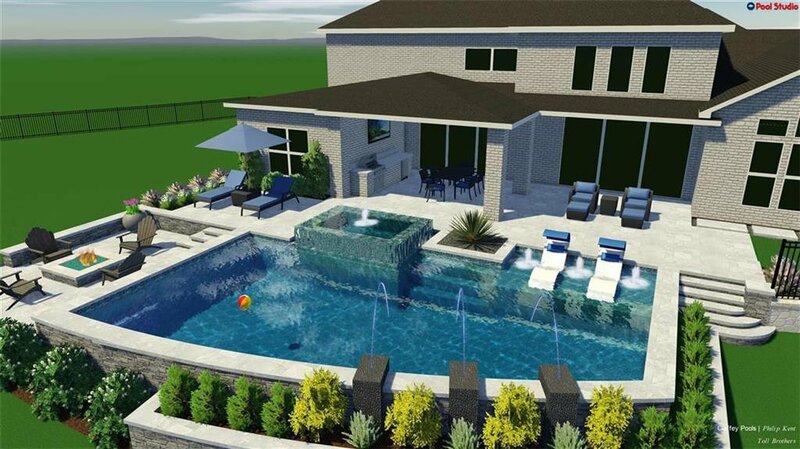 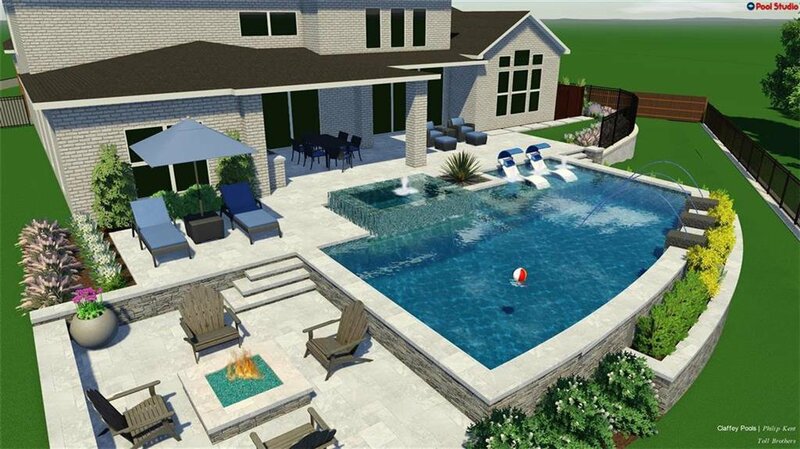 ~ Amazing home with features selected by professional designers, this home has it all. 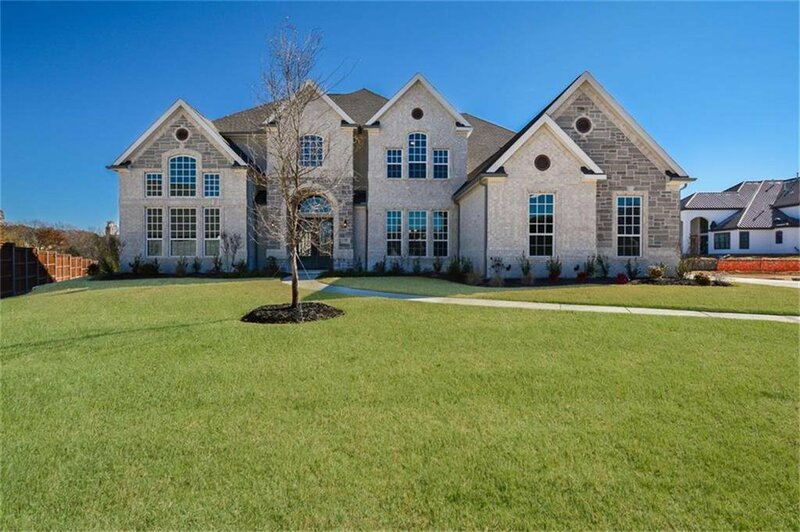 Located on cul-de-sac home site with green belt behind. 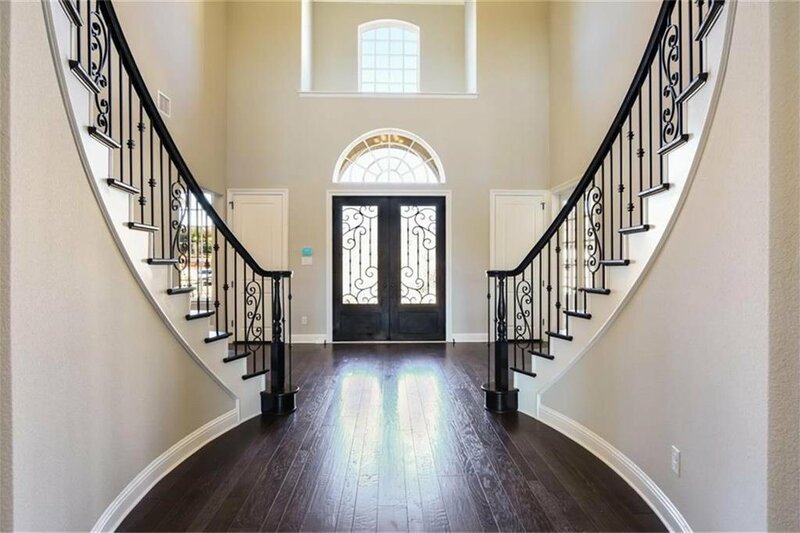 Elegant dual staircases greet you and your guests. 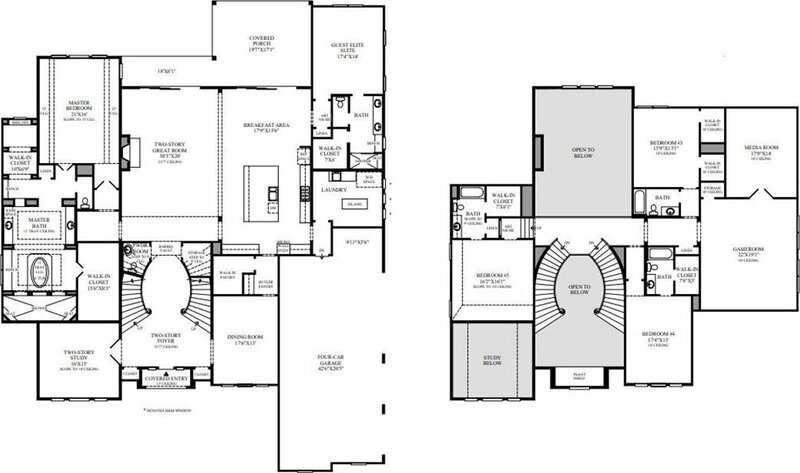 The two-story study is entered through french doors and is adjacent to the formal dining room. 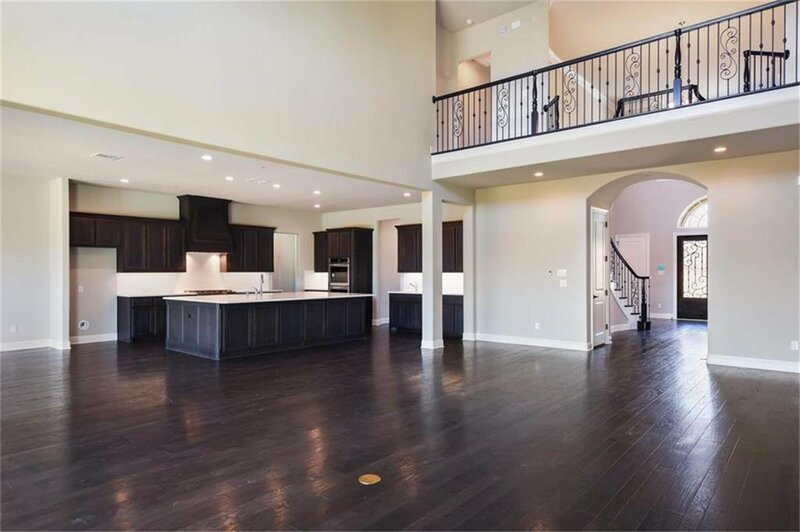 The great room make entertaining easy with the open concept to the well appointed kitchen. 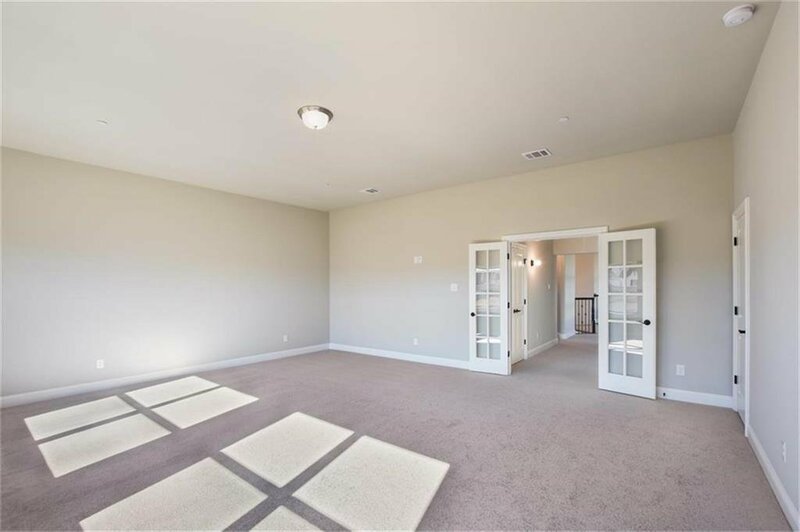 The master suite is large and the attached en-suite rivals the finest five-star accommodations with separate vanities, walk-in closets, stand alone tub, luxury shower. 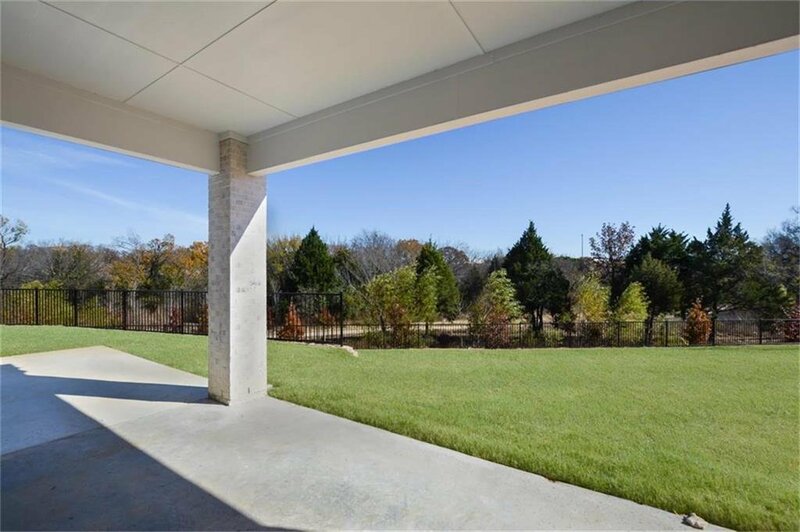 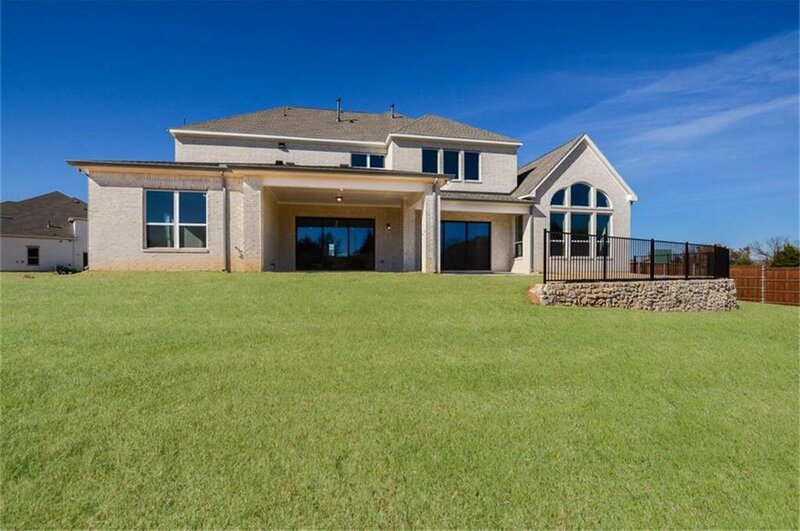 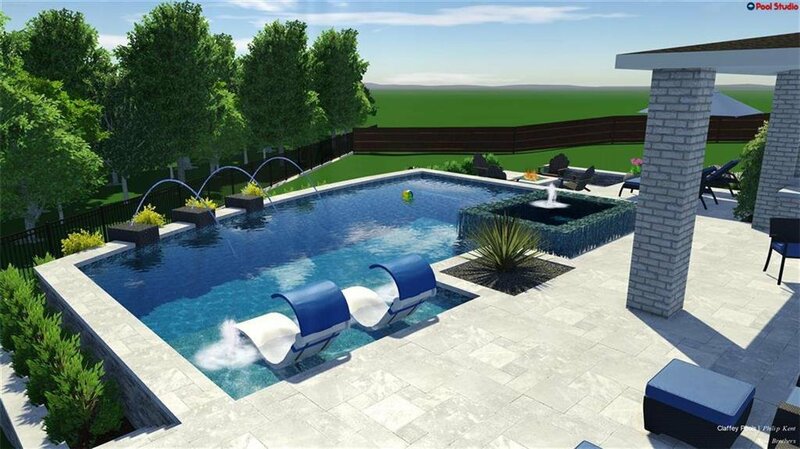 This home also features large secondary bedrooms and private media room and four-car garage..